Hack #1 – SDSU Architecture | HACK It! As I walked to class a few days ago, I stopped right in front of this building and I took a good look at it. I reflected on what Professor Blum had said about history haunting us in our every day lives and this couldn’t be a better example. Every day we walk around campus and we pride ourselves on the design of our buildings. 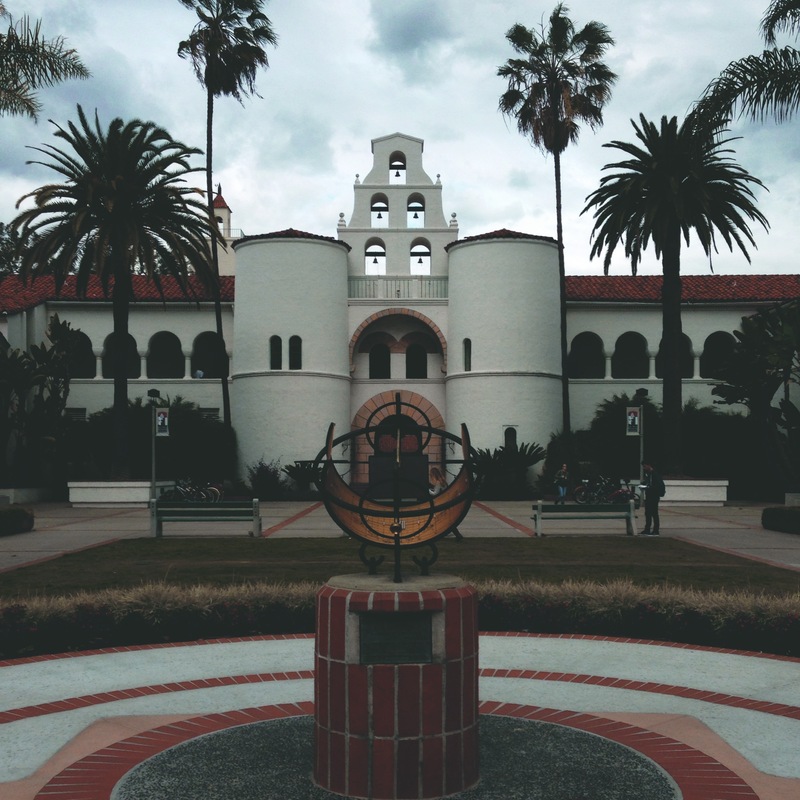 SDSU is known for its Spanish Colonial style of its buildings. We pride ourselves on and exploit the styles and ideas of people from another country! Think about it, how many times have you ever heard anyone say “I love American architecture!” ?